Experimenting was the foundation of what PRDC is today; and will continue to push further into bringing fresh ideas into musical appreciation. We will have an opportunity to take everyone to a whole new level and make 'em think of what sights and sounds they're yet to enjoy! 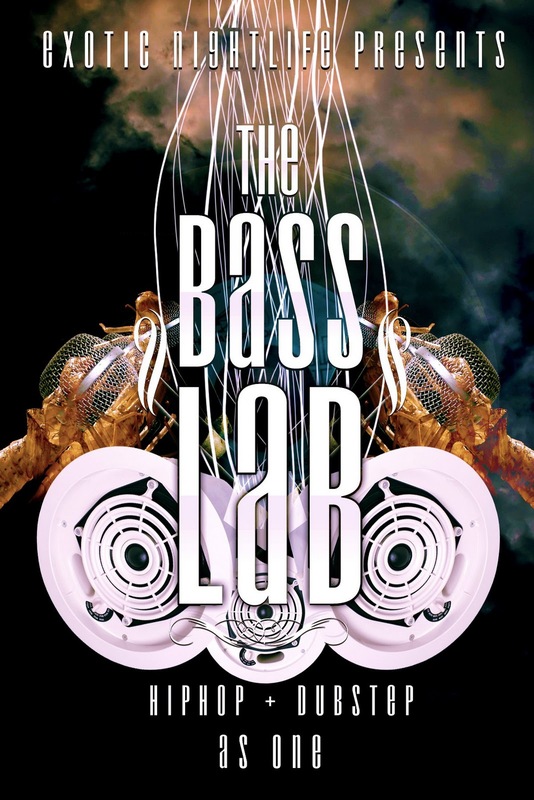 "THE BASS LAB" Dubstep + Hip-Hop = ONE. HIP-HOP 787 "LA VERDADERA ESCUELA"